The MC9200 is the next generation in the industry-leading rugged MC9000 Series, now upgraded to support your next generation mobile applications. 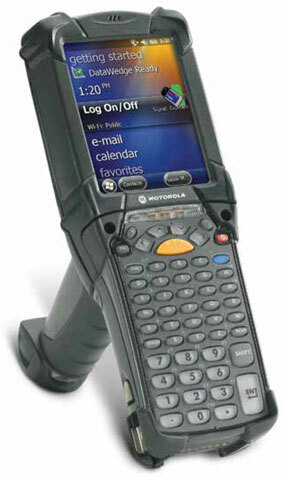 The rugged mobile computer that evolves to meet changing business needs brings you the same signature rugged design, best-in-class barcode scanning and dependable operation, now with the power to run applications with highly-intuitive interfaces that will further simplify processes and increase worker productivity in your toughest environments. The Motorola MC92N0-GA0SYEAA6WR is also known as ZEB-MC92N0GA0SYEAA6W	or MC92N0GA0SYEAA6WR	.